Instagram social media has become a great marketing medium especially for online business. Social media that focuses on the visual is very loved by the community and has a high level of involvement. Instagram developments quite quickly can even follow the popularity of Facebook. With a very fast speed of course can provide the efficiency of traders or users. Based on the above facts then we will give you basic guidance on Marketing Strategies IN Instagram, and how to maximize the profile, post content and how to get a lot of results through the content as well as story content. In this guide will also be discussed about how to evaluate your progress in marketing Instagram. 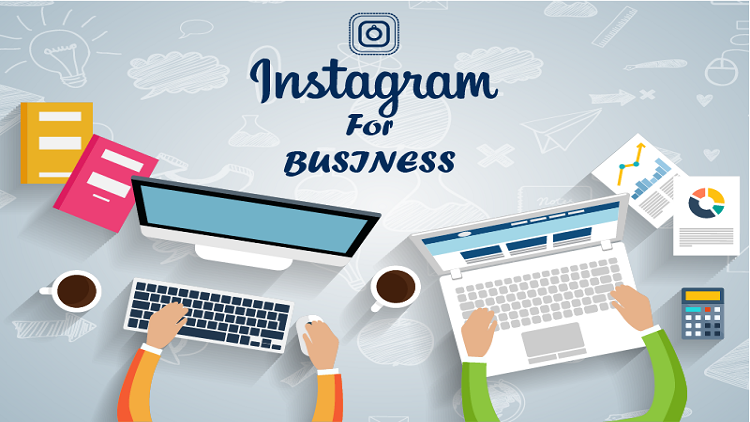 Instagram has become an important part for business people in online marketing especially for e-commerce. This is because Instagram has had a very large audience and also the audience involvement of the brand is very high. Of course Instagram Marketing can help the brand to find the right audience and can directly to sales or prospect conversions. About 80% of Instagram users have at least followed 1 brand as well as about 60% of Instagram users said they found the product or service sought. 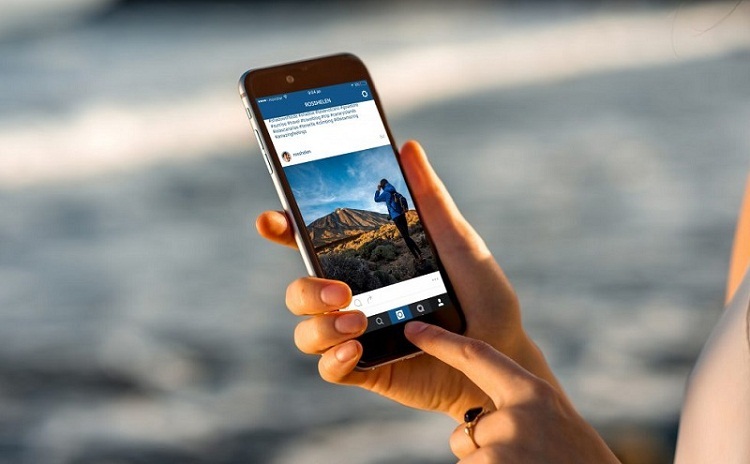 About 30% of instagram users buy the products they have found on Instagram. 65% posts Instagram has the ability to display the product clearly. Based on from the above research data illustrated clearly that users are very fond of following their preferred brand. Users will actively seek and follow the brand and purchase products or services on the Instagram platform. Of course this will keep Instagram going will help you to record the conversion of larger sales. The development of Instagram features is also the reason for online business owners using this platform. Ads in Instagram also have high audience engagement and good results. New posts can be shifted to make it easier for an audience to shop at Instagram. 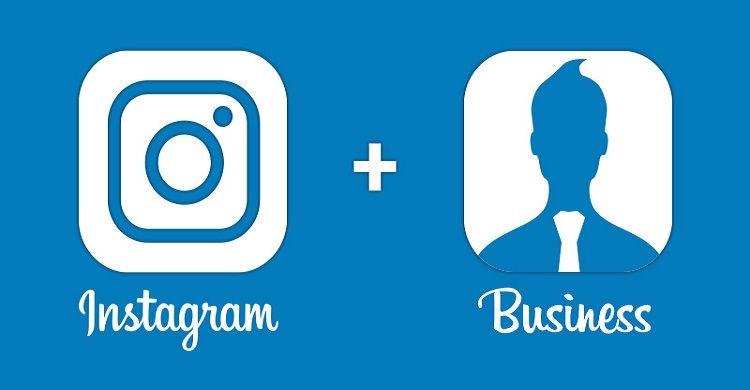 Exciting features in Instagram's business profile with more than 10,000 followers will get the "" Swipe Up "link that can be added to Instagram Stories. The Swipe Up function is to direct audiences directly into sites or platforms that are hard to find. How to optimize Instagram profile. 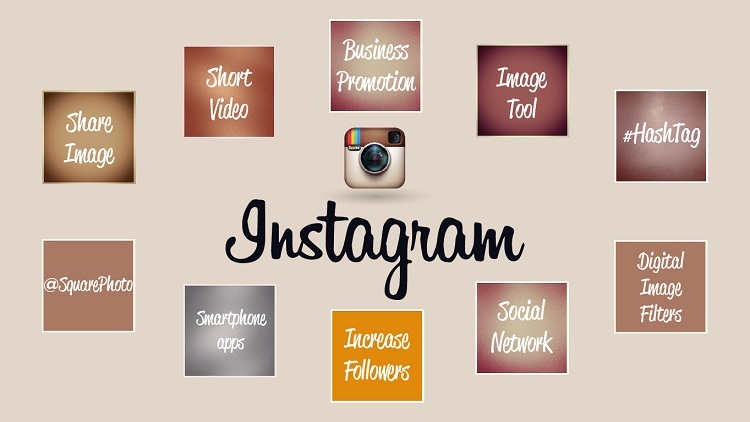 One of the most important things in Instagram marketing is to optimize Instagram profile. Creating an interesting description and containing keywords. Choose easily recognizable profile pictures like logos. The use of hastags can now be added to your profile description by simply adding the '#' code with keywords like the posts. Focus on brand hastag is a good choice for your business. The use of clickable profile link actually has several options. But you should add links to your other user profiles or personal profiles. If you have two business profiles then you can also use this feature to drive traffic to your two business profiles. This feature allows you to add an expired story into a featured category. The story will be listed above your Instagram profile feed. Thus it will make your profile look perfect. At first hastag only in use on social media twitter but now hastag has become an important part in Marketing Strategy in Instagram. By simply adding text after the "#" symbol you can change the phrase or into a clickable topic. When a user clicks on a hastag then the user will be directed to a public post that has the same hastag. Thus the user can follow the hastag that appeals to them. This is a way for users to find content that they're interested in and for hastag business people to use to extend the reach of their content. Proper use of hastags is one of the ways that determines your success in online marketing on Instagram. With proper use of hastags it can help you in maximizing content coverage and also good conversions. 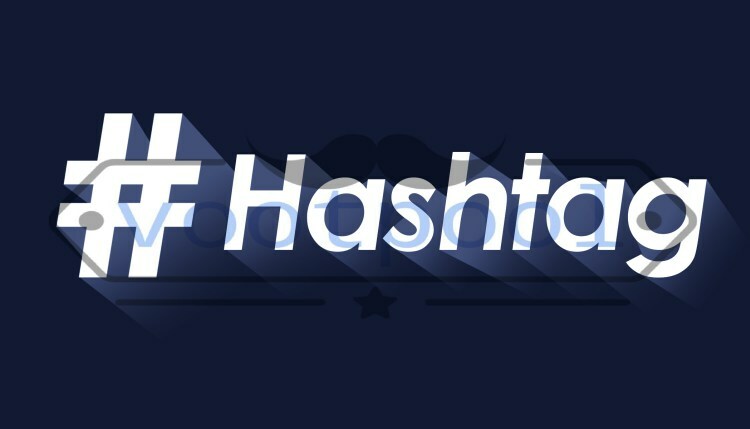 List the brand hastag on your Instagram profile Show an entertaining hastag at the beginning of your hastag list so that your audience can read. Use a lot of hastags in every post. Based on research the use of hastag is between 8 am to 11 am in each post is the best way. Do not use the same hastag in each of your posts. You create a hastag category that you can use for different posts. In addition to improving the visibility of different audiences, this is done so that your account is not considered spam. Also Read: Facebook Ads VS Google Adwords Secrets, Which is Better for Business? You should take the time to explore each hastag so you can find new tags to target. So you can avoid the type of hastag that is forbidden or do not know the meaning.